In 1948, when the state of Israel was established, Jews in Egypt numbered around 90,000. Half a century later, going by the 2003 population figures, the number of Jews in the cities of Cairo, Alexandria and Faiyum had come down to 5,680. By 2009 their number dwindled drastically to 30, mainly elders. Currently, there are less than 10 Egyptian Jews, who continue to live in the Jewish neighborhood in central Cairo. There were many Jewish families in Egypt with a colorful history and were involved in the banking, agriculture and transportation sectors. They also contributed actively in the cultural and arts fields of that era. The most famous, of course, were Qatawi, Mousiri, Mansha, Soaras, Rollo, Adas, Samouha and Nadler. Boutros Ghali, Egypt’s top diplomat who served as the United Nations Secretary General in the 1990s, was married to a woman from the Nadler family. 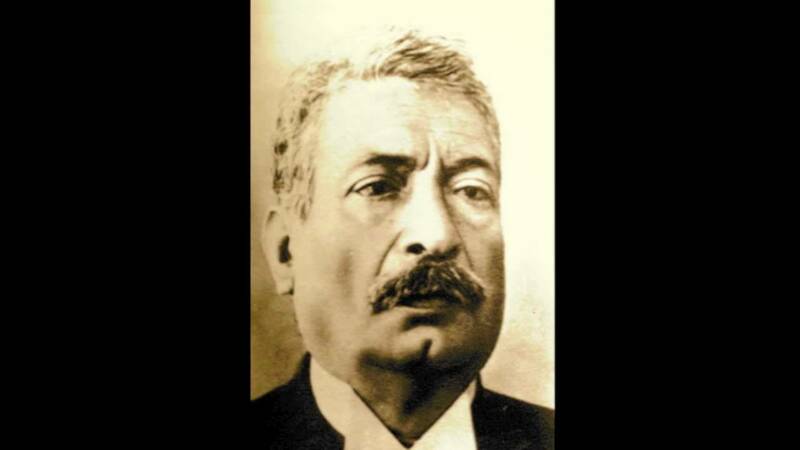 Yaqub Sanu, known as Abou Naddara, established the first theater in Egypt in 1870 and presented around 26 plays. He issued the magazine ‘Abou Naddara’. 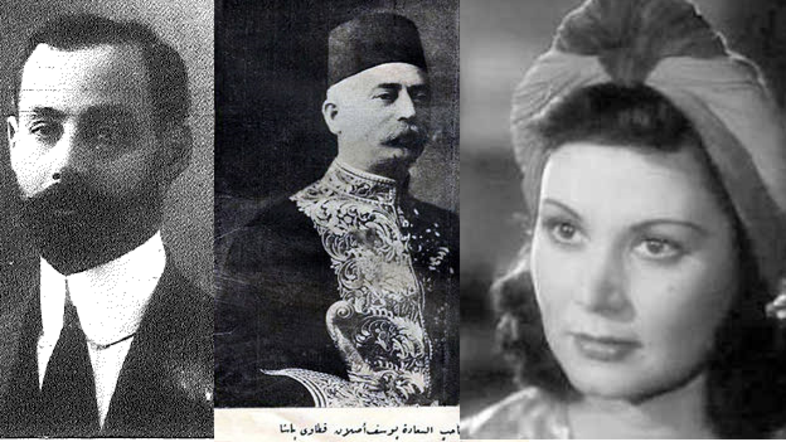 However, Sanu’s activity angered the former royal family of Egypt, who ordered the closure of his magazine and theater and exiled him to Paris. 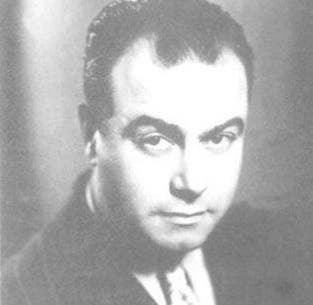 Togo Mizrahi was born in Egypt to a Jewish family of Italian descent in 1901. He’s viewed as one of the most important Jewish figures in the history of the Egyptian cinema and as one of the most influential. 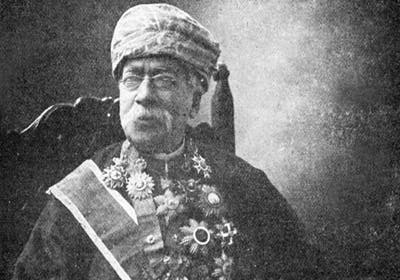 Togo acted under the pseudonym Ahmed al-Meshriqi. He worked with director Ahmad Badrkhan on establishing the first filmmakers’ syndicate in Egypt. He then revealed his true Jewish identity by making a series of movies where the main character is a Jewish Egyptian. The authorities accused him of cooperating with Zionist organizations in Palestine and he was exiled to Italy as he refused to travel to Israel. 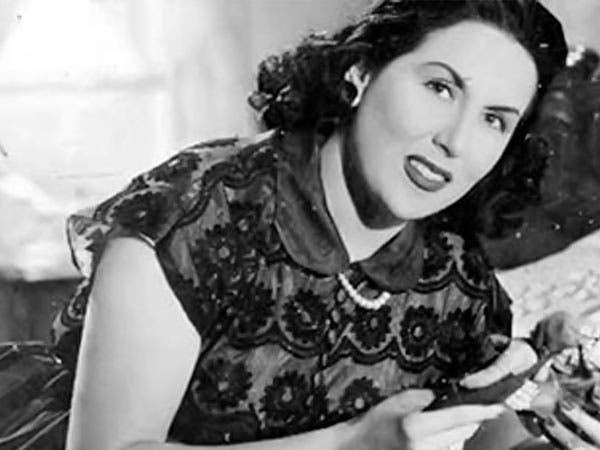 Nijma Ibrahim was born on Feb. 25, 1914 as Pollini Odeon. She was famous for playing negative roles. She played the role of Rayya in the famous movie ‘Rayya and Sakina’. She acted in more than 40 movies, and the most significant ones were ‘The Lady of the Camellias’ and ‘I am the Past’. She passed away on June 4, 1976, and was buried in Cairo. 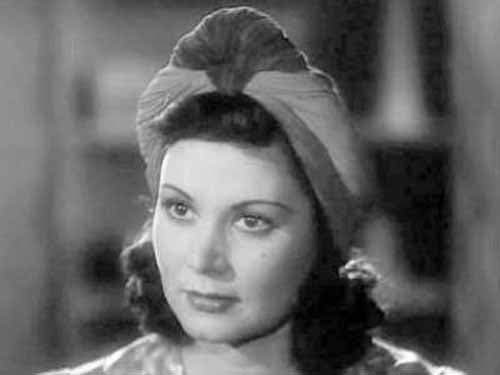 Leila Mourad was born on February 17, 1918, in Alexandria to a family of Jewish descent. Her name was Liliane, and her father was Ibrahim Zaki Mordechai, a respected singer and musician, and her mother was Gamilah Salmon, a Jew of Polish origin. 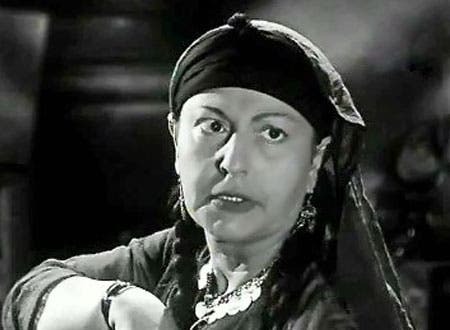 Mourad announced her conversion to Islam in 1946. In 1952, there were rumors that she was donating money to Israel. However, she denied those allegations and collected donations for the Egyptian army. She refused to submit to pressures to be sent away to Palestine and preferred to stay in Egypt until she died on Nov. 21, 1995. 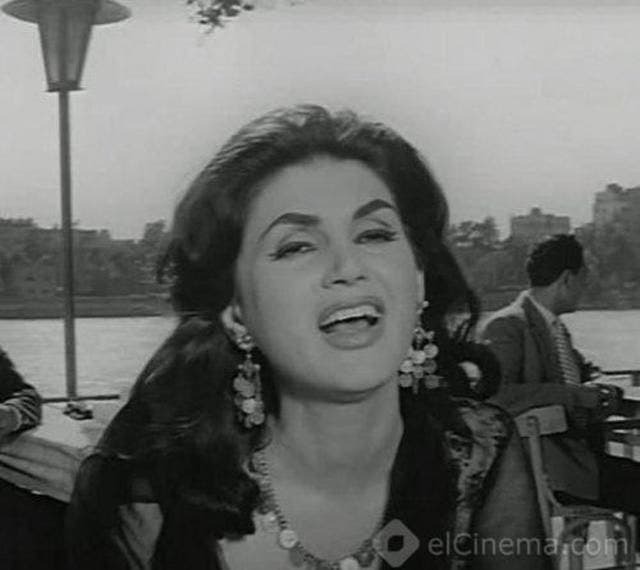 Najwa Salem was born on Nov. 17, 1925 and she died on March 12, 1988. Her real name was Nazira Mousa Shehata. She was born in Cairo to a father of Lebanese descent and to a Spanish mother of Jewish descent. In the last few years prior to her death, she suffered from a psychological illness, and started thinking that someone was working to assassinate her because of her Jewish origin. Rakia Ibrahim, whose real name is Rachel Abraham Levy, was born on June 22, 1919, to an Egyptian-Jewish family. She acted in several movies. She immigrated to the United States where she married an American citizen and attained the title of Goodwill Ambassador of Israel. There have been accusations that she was involved with the Israeli Mossad in assassinating Egyptian nuclear physicist Sameera Moussa. 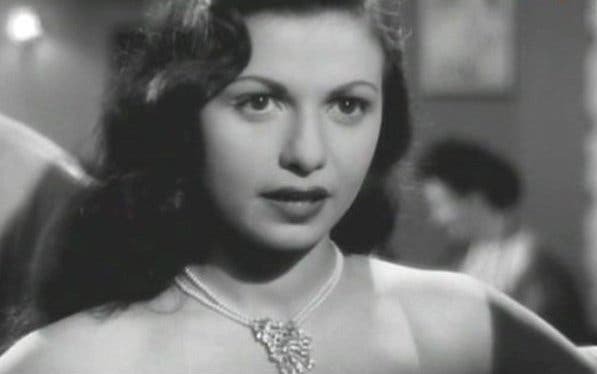 Kitty Fotsaty was a Jewish dancer who starred alongside Ismail Yassine in many of his movies. She disappeared in the 1960s. There has been a rumor that she was involved with an espionage network and another rumor linked her to Raafat al-Haggan, an Egyptian spy in Israel. The latter had written in his memoirs about a relationship between him and a dancer named Kitty. Dawood Hosni was a composer and a musician born on Feb. 26, 1870, to an Egyptian family. His real name was David Haim Levy. He was Leila Mourad’s teacher. Famous Egyptian artists such as Umm Koulthoum, Abdu al-Hamuli, Ashman and Leila Mourad sang some of the songs composed by him. His oeuvre comprised more than 500 songs and around 30 operas and operettas. His works include some of the most famous folk songs which are now part of Egyptian cultural heritage.